Boxer HOM Necktie 400750. 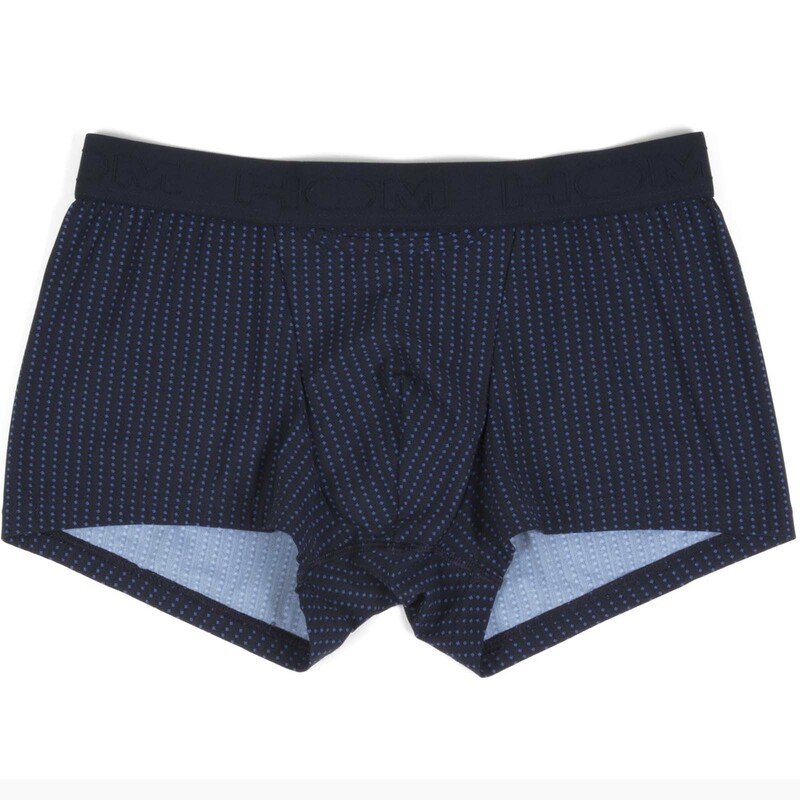 A boxer printed with small blue dots, very chic. Comfortable and easy to clean. Elastic waistband. This boxer enjoys the Horizontal Opening n ° 1, specific to the brand, as practical for the left-handers as the right-handers. 73% Polyamide, 27% Spandex.